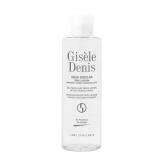 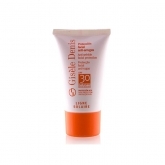 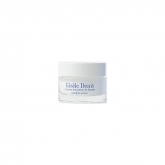 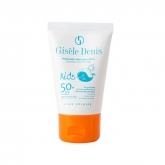 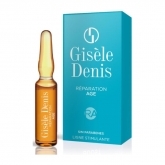 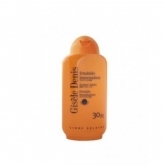 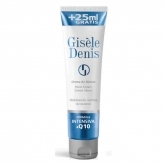 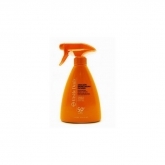 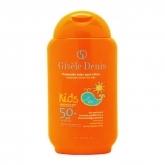 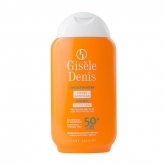 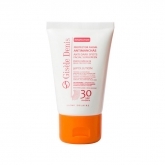 Gisele Denis is a cosmetics and skin care products brand for men and women. 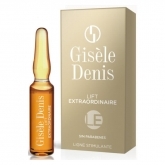 Gisele Denis stands out for its products for tanning and skin care. 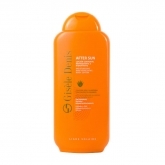 Enjoy their deals and get a perfect tan for the summer.